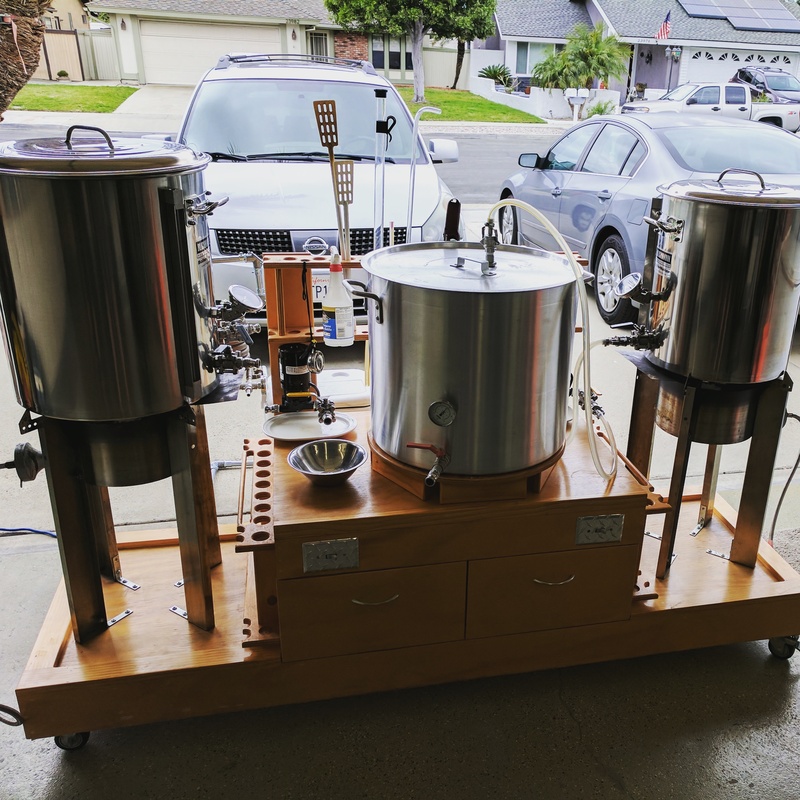 Recently I had the pleasure of brewing up a batch of beer on one of my friends home brewing setups. 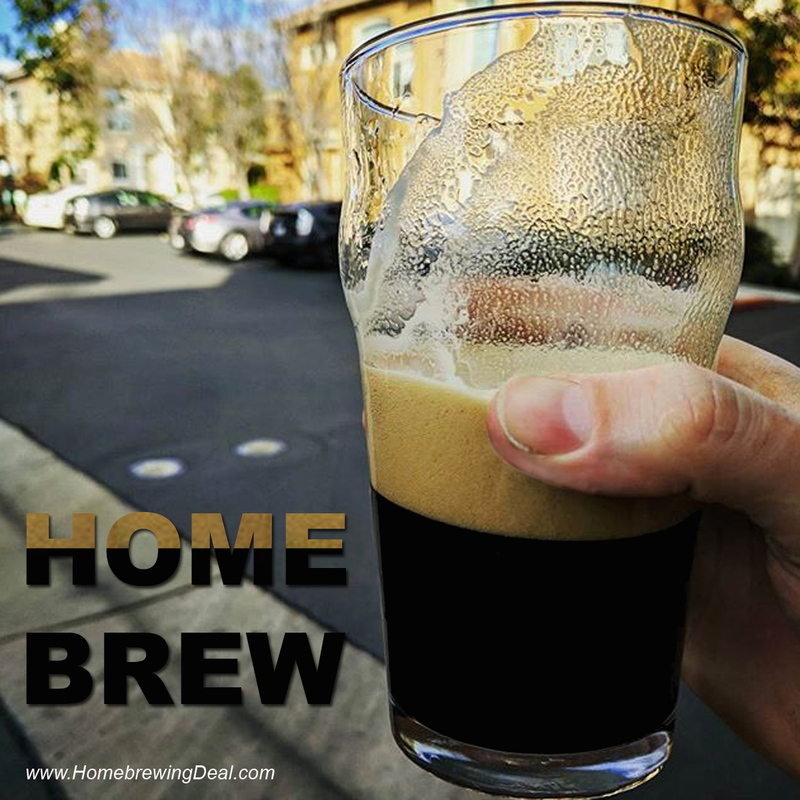 It is always nice to get another home brewers perspective on home brewing. I find that I learn a lot about the home brewing craft from examining other home brewers methods and practices. Even better, both of us use similar home brewing hardware and like similar styles of home brew. 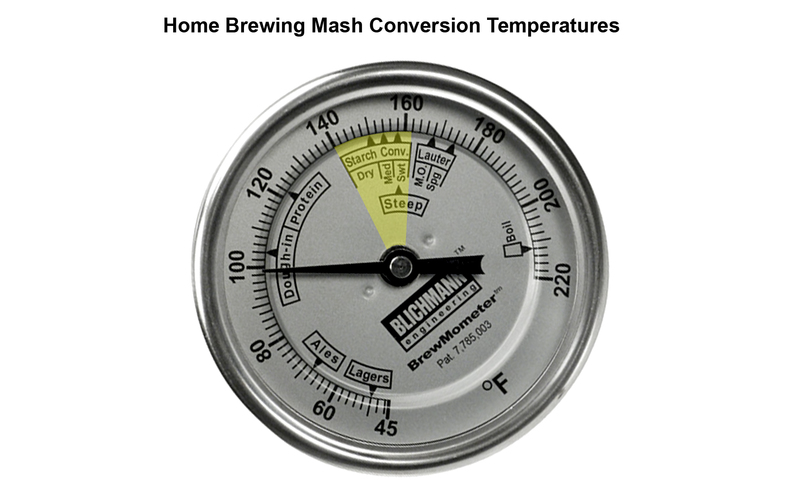 One of the biggest differences in our home brewing systems and our beer brewing practices is when it comes to the mash. Where I have made my mashing process complicated (possibly over complicated) over time, doing my best to make sure my mash is at a specific temperature for the entire 60 minutes, he sets his mash temp, closes the lid and does not attempt to correct for any temperature loss over time. By the time his mash has completed, the temperature in his tun has only dropped by approximately 6 to 8 degrees F.
I think that sometimes as home brewers, out of our desire to brew “perfect” beer, sometimes we go too far and over complicate things (or at least I do). I am not saying to ignore your mash temperature or to only mash for 10 minutes. My point is more that modern varieties of beer have been produced for over 600 years, well before yeast was even discovered in 1857. Considering that our ancestors created beer without having the benefit of such instruments as a BrewMometer, perhaps there can be some flexibility when it comes to brewing. One of the home brewing items that he possesses that I am pretty envious of is a large sized stainless steel hop spider. When I say large sized, I mean large sized, this thing is giant as you can see from the animated image. The photos were taken during the whirlpool process after the boil had completed. I have been trying to get a hop filtering system to work out on my home brew system for the last few batches without a great deal of success. I have been trying to overcome some challenges with clogging issues in my hop filter and he shared some great advice with me. He said that in order for a hop filter to work properly and to get similar hop utilization compared to not using one, you need to have a hop filter that is at least half the diameter of your home brewing kettle. The size of the filter made a dramatic difference. I could see the wort moving around inside of his filter and he had hardly any clogging issues. Wow I am happy you are challenging your german perfectionism here. Trying to under-complicate things. That is so good for you especially since you are such a perfectionist. Plus my favorite thing about this article is your historical content. like yeast being discovered in 1857 etc. “that he possess that I am pretty envious” that he possesses..